Do You Need a Lawyer for an Ohio Advance Health Care Directive? Home > Blog > Legal Documents > Do You Need a Lawyer for an Ohio Advance Health Care Directive? 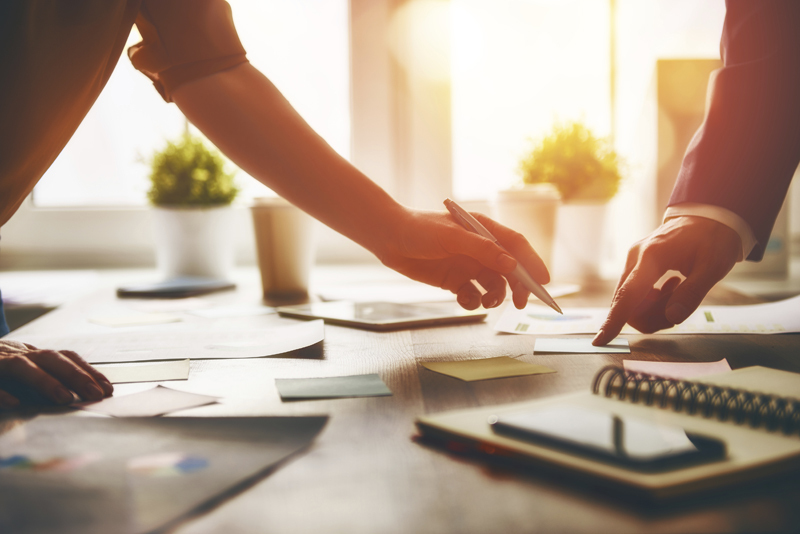 As you start thinking about an advance health care directive for yourself, you might be wondering whether you need an attorney. In Ohio, you can complete an advance health care directive without hiring a lawyer, but there are numerous advantages to having the help of experienced counsel. Health Care Power of Attorney – In creating your advance health care directive, you will decide which person in your life should be in charge of your medical decisions. If you become incapacitated or too ill to make your own treatment choices, you need an agent to make those choices on your behalf. Your agent, through power of attorney, will make choices in your best interest, consistent with the wishes you expressed prior to falling ill or becoming incapacitated. Living Will – A living will is a means for pre-determining your treatment in certain situations. If you are in a coma, are too ill to make decisions, or have become incapacitated, your living will dictates your course of treatment for your doctors. In your living will, you can decide what you would like to be done if you are in a dire medical situation and cannot speak for yourself. Organ Donation – It is advisable to include an organ donation enrollment form in your Ohio advance health care directive. The form registers you for organ donation when you pass. Of course, this is entirely voluntary, but if you desire to be an organ donor, including the form in your advance directive is the most effective way to register. You will submit the form to the state registry, so there is no question about your wishes for organ donation. Do Not Resuscitate – In Ohio, Do Not Resuscitate orders (DNR orders) allow people to decide whether they want to receive resuscitative measures in a life-threatening medical situation. Your DNR order will direct whether you want full life-saving care, including resuscitation, in a medical emergency or whether you want to receive limited “comfort” care. These orders will be reviewed and signed by an Ohio medical professional before becoming part of your advance health care directive. Because of the varied pieces to an advance health care directive in the state, many Ohioans decide to hire an attorney. A lawyer will help you navigate all the required steps for creation of an advance health care directive, explaining every individual document and ensuring each is completed correctly. 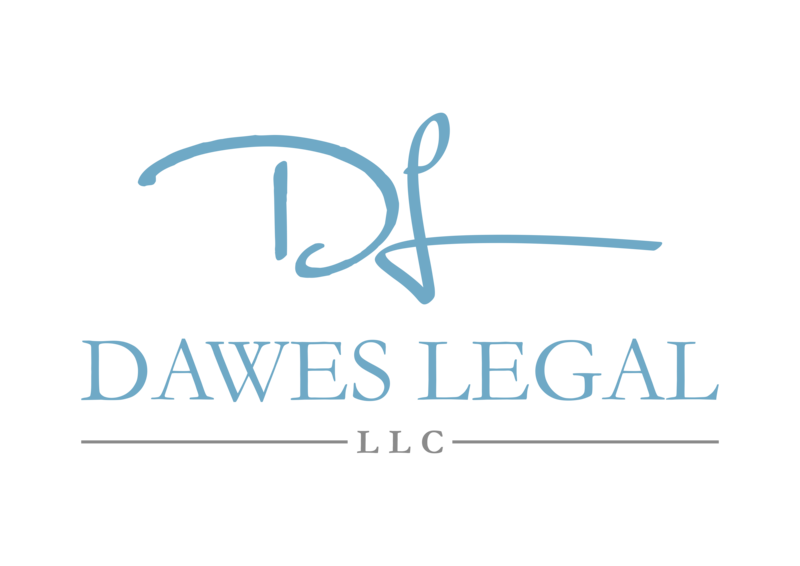 If you would like to discuss Ohio advance health care directives or are interested in creating yours, contact Dawes Legal, LLC, of Ohio. Attorney Shannon Dawes will answer all your questions and assist you with this important process. Call our office in Columbus today at (614) 733-9999.